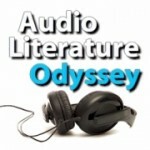 I narrate the poem “O Captain! 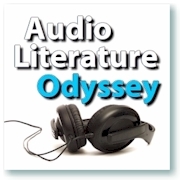 My Captain!” by Walt Whitman on my Audio Literature Odyssey podcast. This poem is an elegy honoring the death of the 16th American president Abraham Lincoln, who was assassinated on April 14, 1865.